Volkswagen Golf, Jetta, Passat early TDI 96, 1996, 97, 1997, 98, 1998, 99, 1999. Lower Relay Roller: Early TDI Timing Belt. 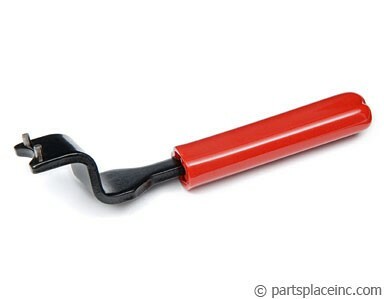 Always replace this roller when replacing the timing belt as it is almost no extra work and helps ensure longer belt life. 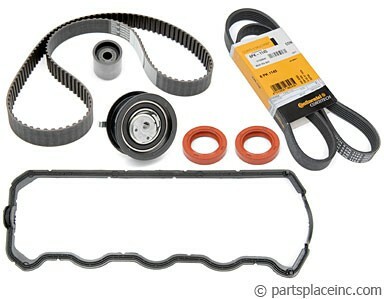 We recommend purchasing a timing belt kit, rather buying individual items. The kit includes, timing belt, timing belt tensioner, and the needed rollers. 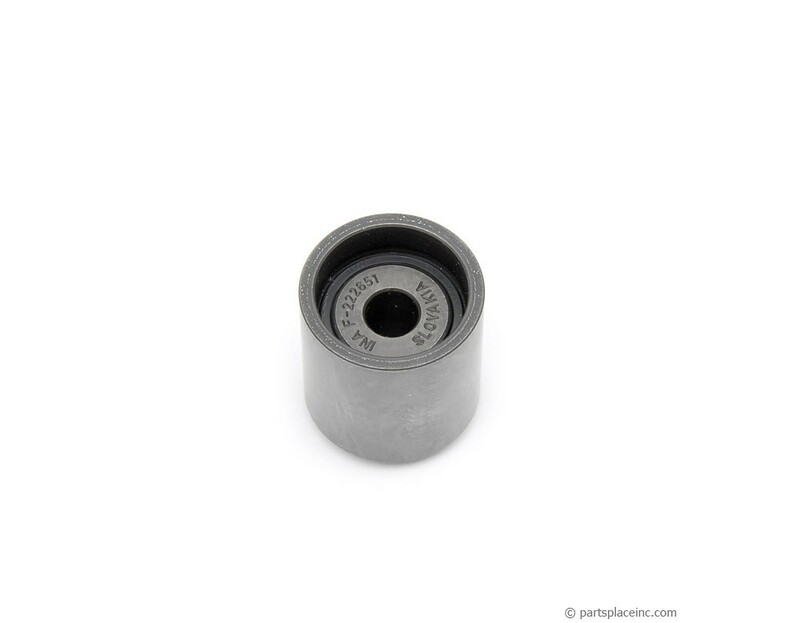 Our tensioner tool allows for precision adjustment.